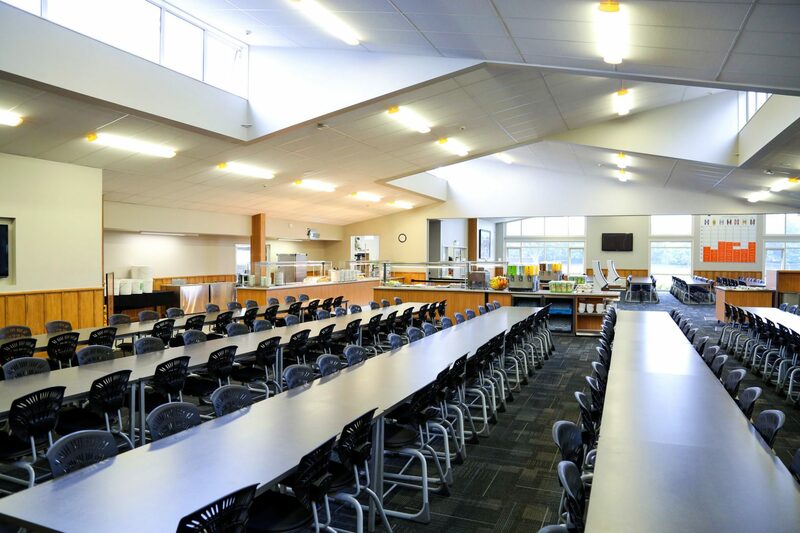 Our long standing relationship and commitment to St Paul’s Collegiate School is evident in multiple iconic projects spanning back to the 90’s. 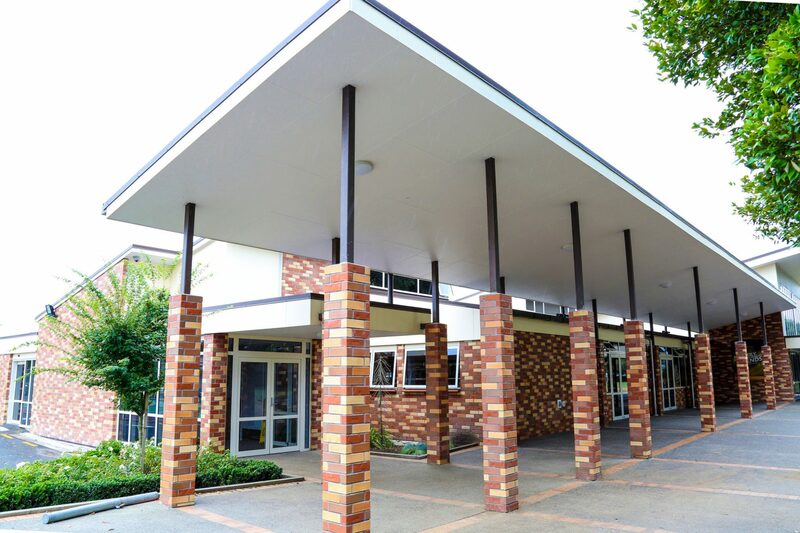 In each and every project the design team is committed to a design that reflects the School’s commitment to quality, permanence, solidity and classic timeless architecture. 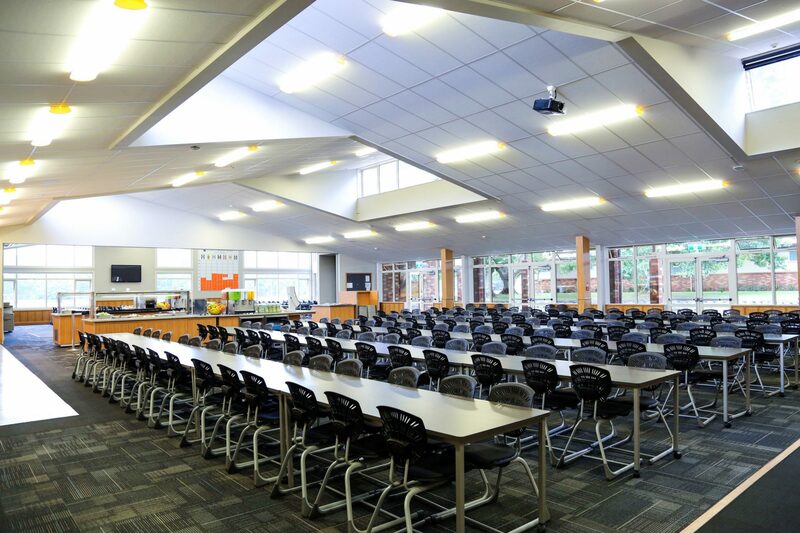 Each and every design melds seamlessly into the existing school fabric and yet still totally unique in its individual function and context. 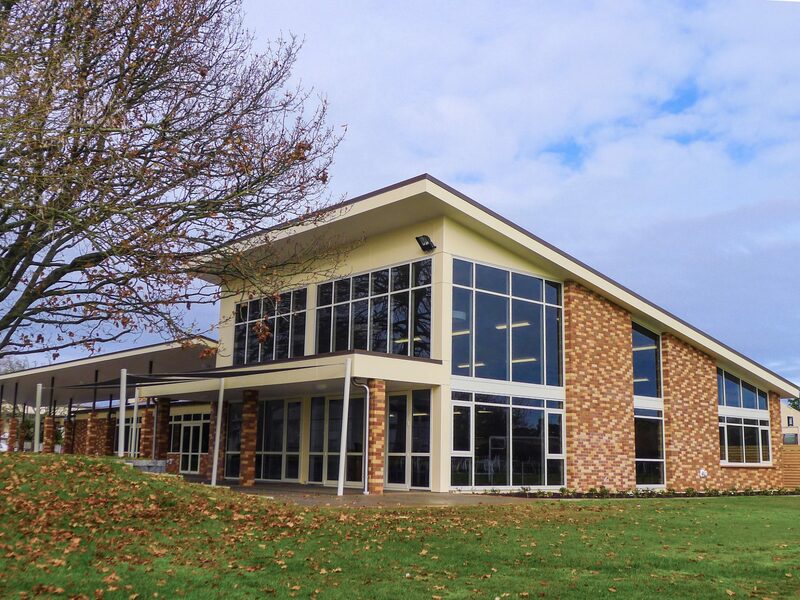 Projects over the years include the Student Centre, Science Block, Gymnasium, Chapel, Dining Hall, Centre of Excellence and more recently the Speech & Drama facility which is still in the early design stages.